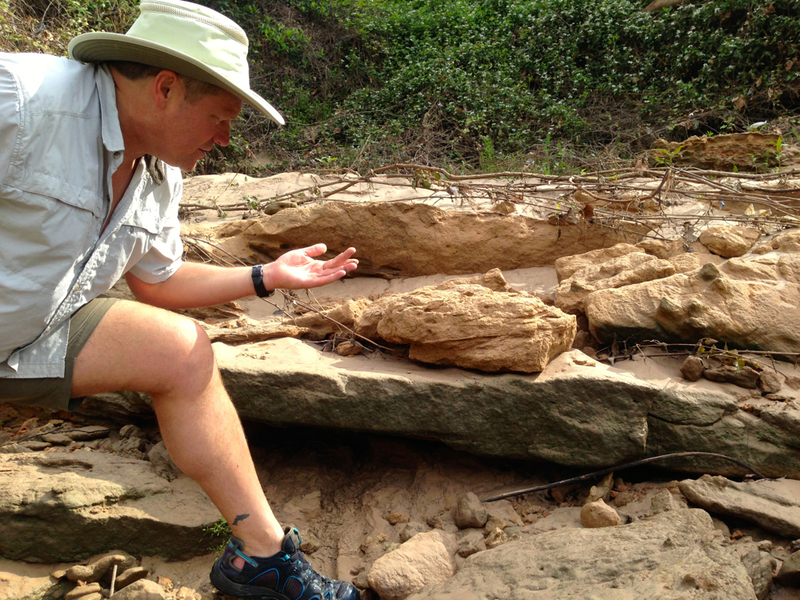 Save Buffalo Bayou is partnering with board member and professional geologist Tom Helm, who also happens to be an outstanding naturalist and river guide, to offer floating classes on the geology of our 18,000-year-old mother bayou. Paddle with Tom on a two-hour canoe trip down Buffalo Bayou and see some of our Pleistocene geologic history right here in the middle of Houston. Learn all about the formation of the bluffs and sandstone rocks during the last ice age. Find out why the banks are sandy and how sand moves downstream, why the river looks the way it does, and much more. The schedule is weekends only. One to four persons can be scheduled with 72 hours’ notice. Groups larger than four persons (up to 30 persons maximum) need to schedule at least one month in advance.